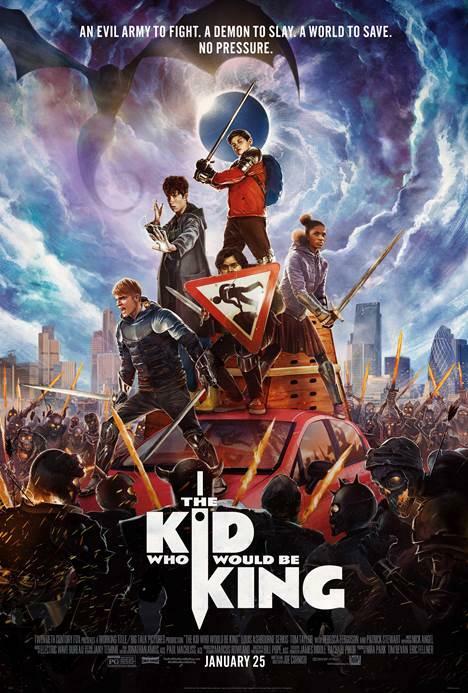 We're happy to offer our DC readers the chance to attend a free early screening of The Kid Who Would Be King, a new adventure from Attack the Block director Joe Cornish. The film stars Louis Ashbourne Serkis, Patrick Stewart, and Rebecca Ferguson. The screening takes place this Saturday, January 19th at 10:00am at Regal Majestic in Silver Spring. If you'd like to attend simply register at the Gofobo ticketing site here. As always, remember that all screenings are first come first served and you will need to arrive early to ensure receiving a seat. Enjoy the show! The Kid Who Would Be King opens January 25th.